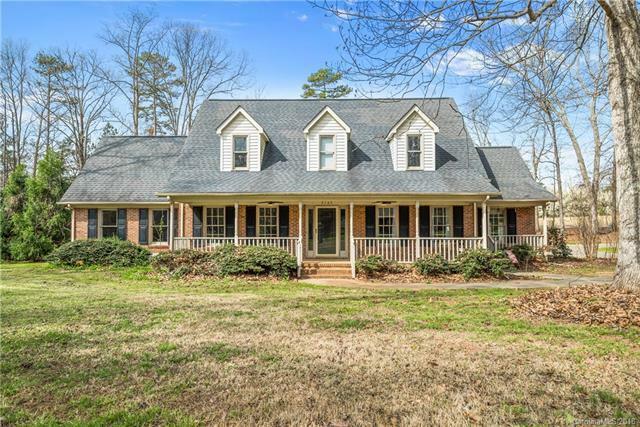 The space you have been needing inside and out is all here in this lovely all-brick cape cod! Hear the birds chirping from the patio. This house will be party central with almost 2000 square feet just on the first floor! Formal living room with french doors will make for a great home office or playroom. Master on the main floor with huge shower! All reasonable offers welcome.